Having a relaxing, inviting outdoor environment can help to reduce your stress as you listen to the sounds of nature, breathe in fresh air and experience a unique and welcoming atmosphere like no other. 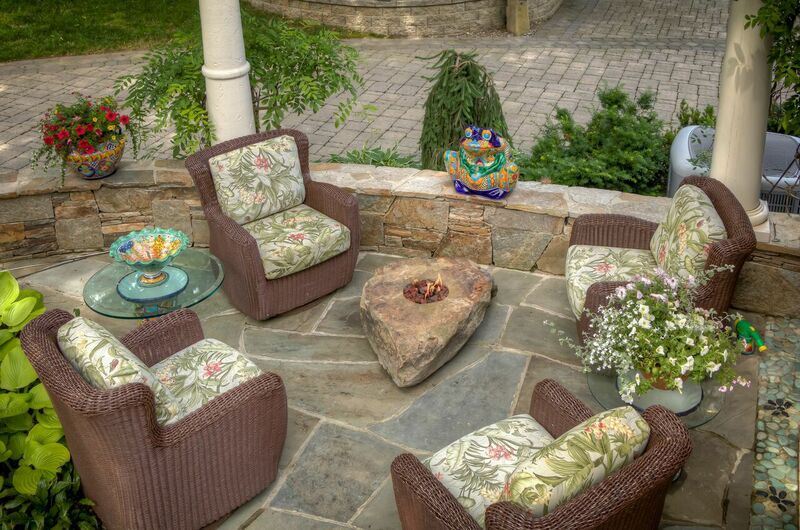 A professionally designed and installed landscape is an extension of your personal taste that you'll be able to enjoy with your friends, family and neighbors alike. Not to mention, taking advantage of what your yard has to offer will help increase the value of your home.